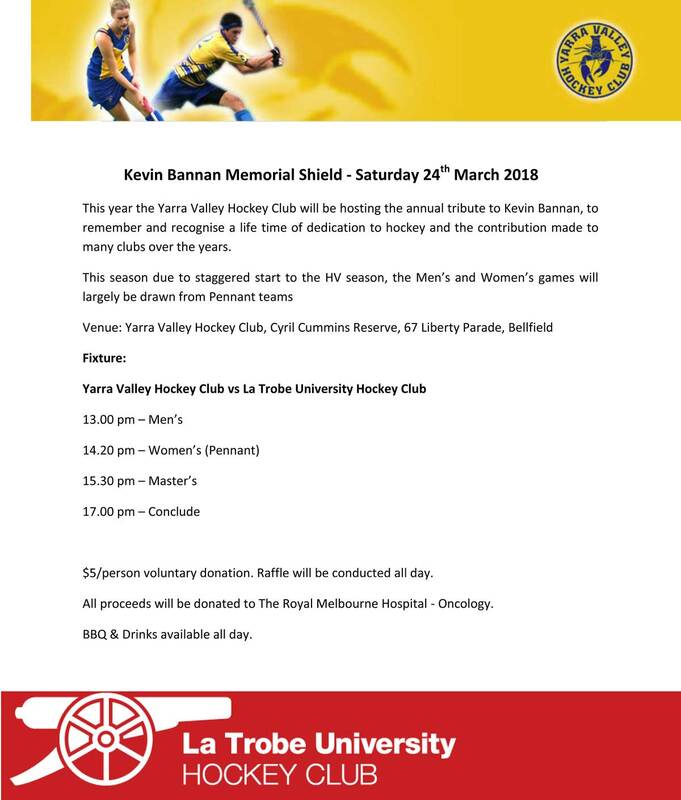 Yarra Valley Hockey Club's Term1, 2018 Hook in2 Hockey starts this Saturday February 10. All welcome. Congratulations to all the Award Winners from the 2017 season. Please see attached your invitation to the celebration being held Saturday 25 November, 2017 from 7 pm at the Dam! Hockey Victoria recognized Yarra Valley Hockey Club with no less than FOUR different awards last week.